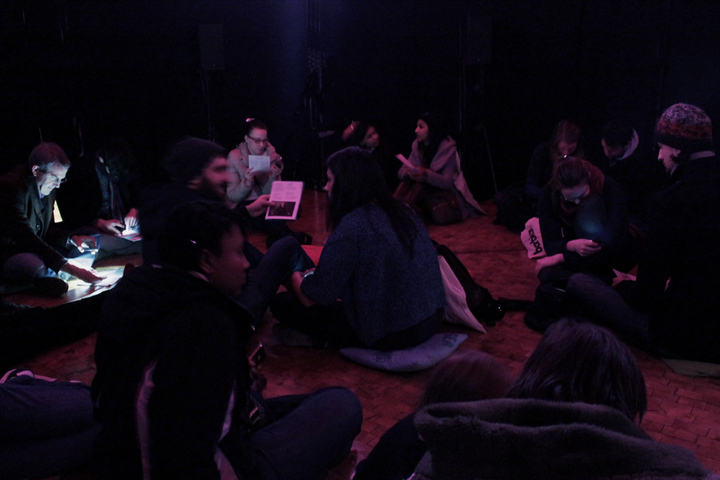 xtet (2013 — ) is a series of compositions which harness the invisible ubiquity of portable audio devices to create an ephemeral, immersive and participatory field of sound. xtet I (α, β, γ, δ, θ, μ), the first piece of the series, maps out the natural rhythms and characteristics of the brain's neural activity, broadcasting audio streams which correspond to individual frequencies of brainwave. With gratitude to Bowers & Wilkins.